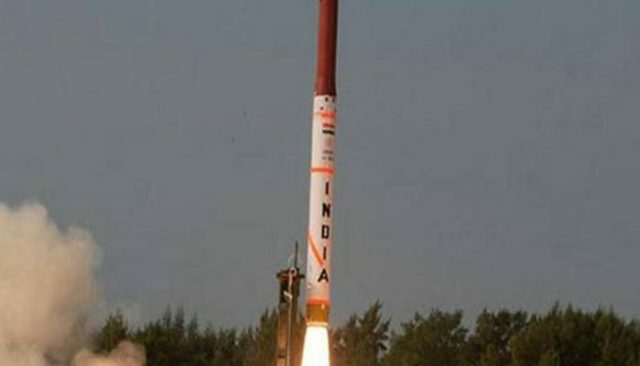 Long Range Surface-to-Surface Ballistic Missile, Agni-5, was successfully flight tested for its full range today at 0953 hrs from Dr Abdul Kalam Island, Odisha. This was the fifth test of the Missile and the third consecutive one from a canister on a road mobile launcher. All the five missions have been successful.